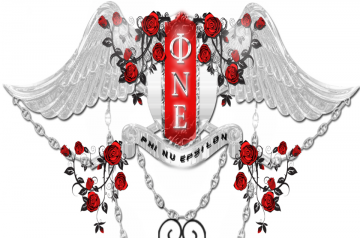 Phi Nu Epsilon (ΦΝΕ) is a SecondLife sorority established to cultivate quality friendships, encourage high standards, and promote a sisterly bond among women in SecondLife. 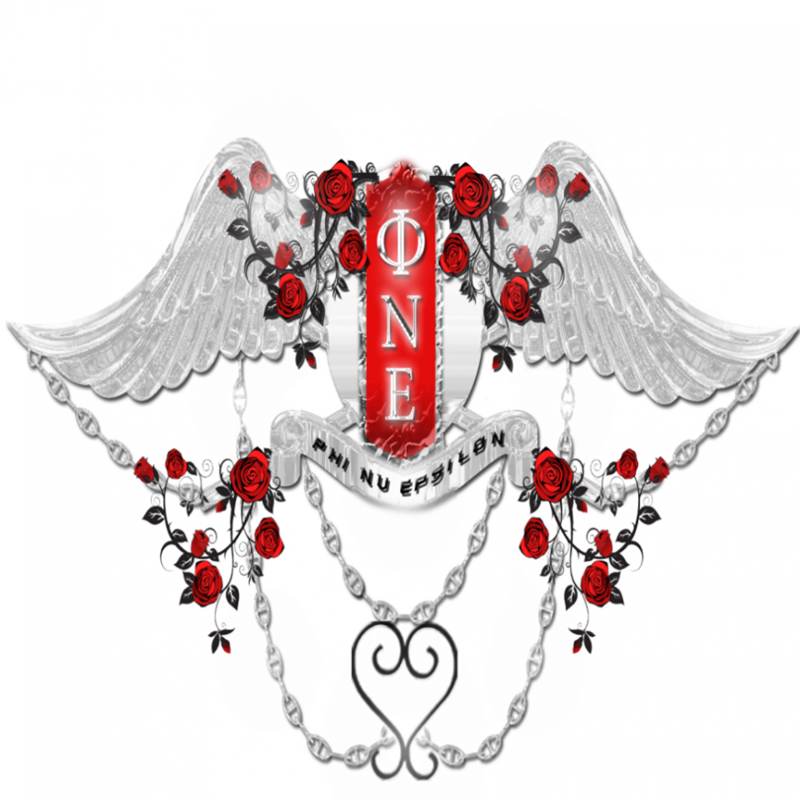 The ladies of Phi Nu Epsilon pride themselves on sophistication, distinction, and intelligence. A PhiNE woman is what we aspire to be everyday by maintaining and upholding the foundational premises of the organization. Interested applicants should contact a Phi Nu Epsilon Member.